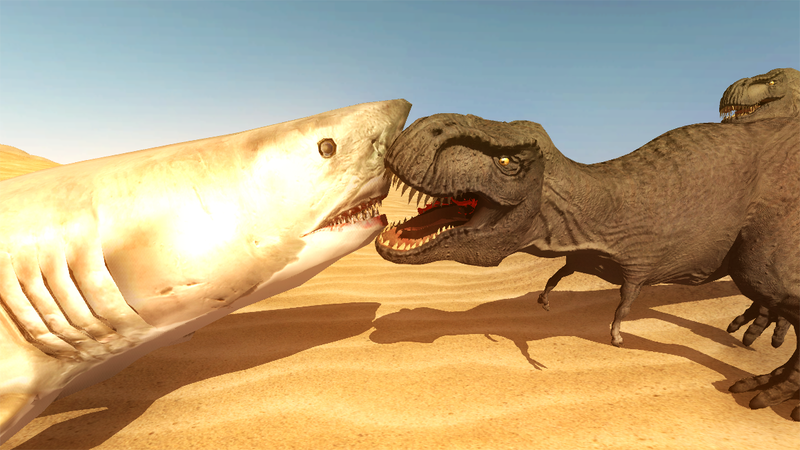 Beast Battle Simulator added a new animal to the game: a Megalodon, or giant prehistoric shark. Beast Battle Simulator added a new animal to the game: a Megalodon, or giant prehistoric shark. The developers also added another new creature that you can unlock once you achieve a gold star ranking on all challenges.